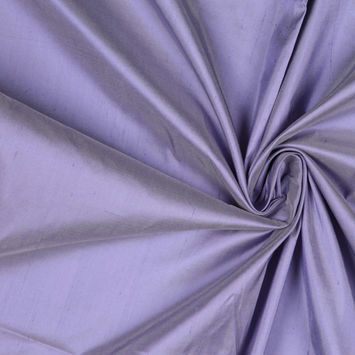 Silk Shantung and Dupioni Fabrics possess a hand unique to its own and is tactically tempting. 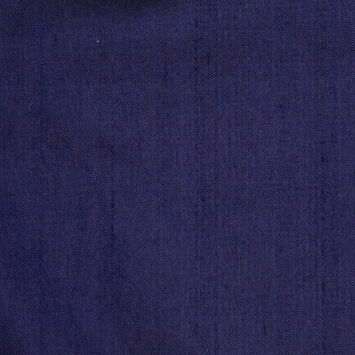 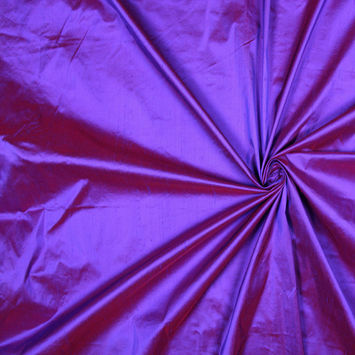 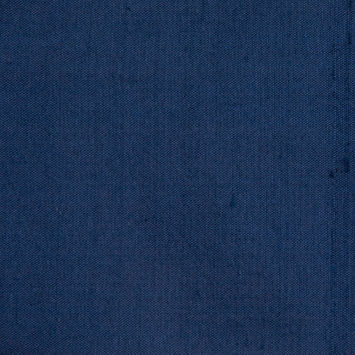 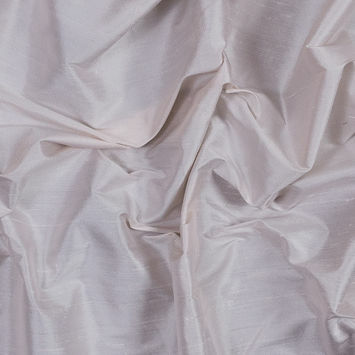 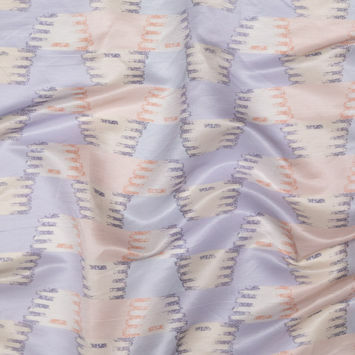 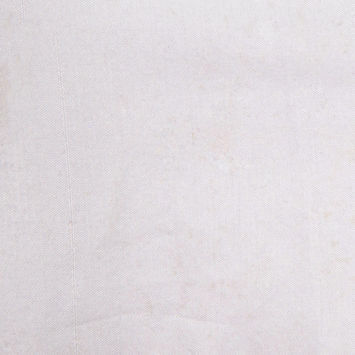 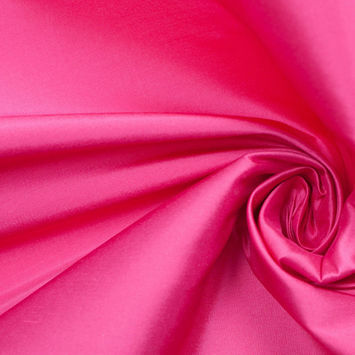 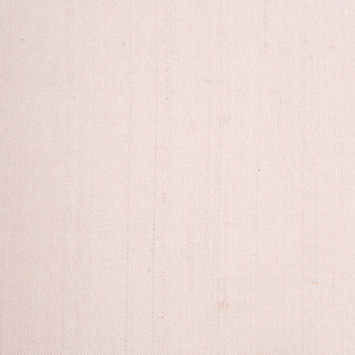 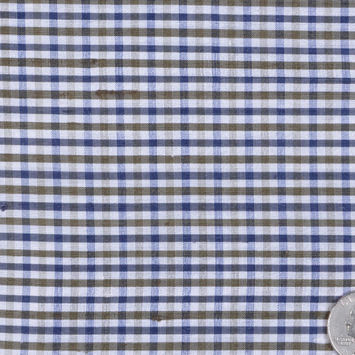 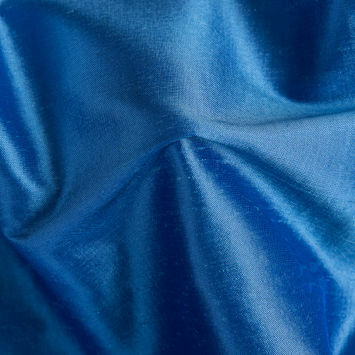 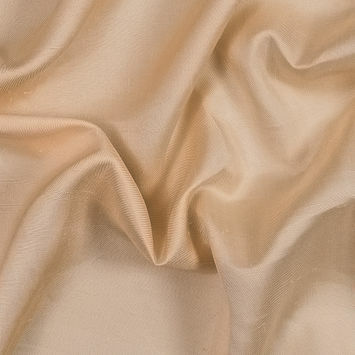 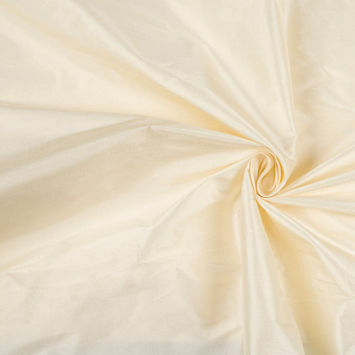 As the lighter of the two with visible striations, Shantung Fabric is considered a midpoint between a drapable Charmeuse Silk and stiff Dupioni. 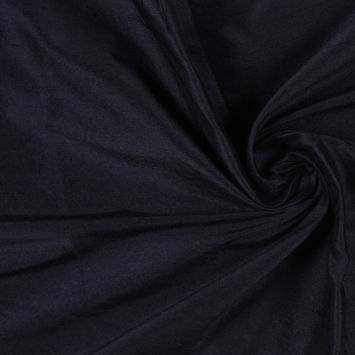 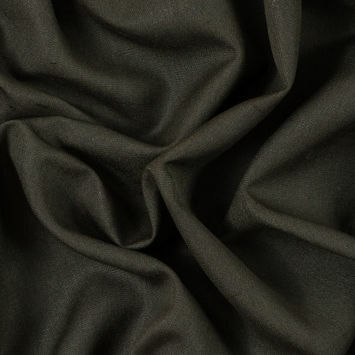 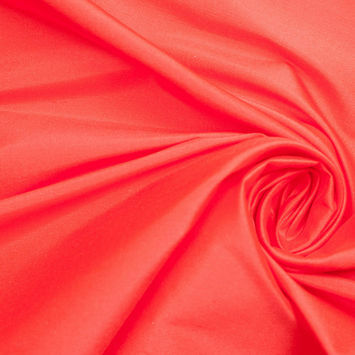 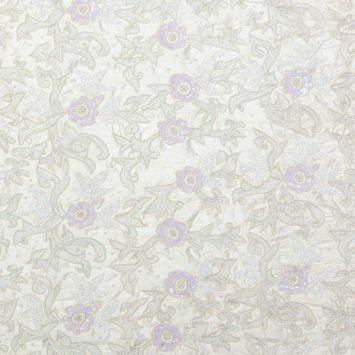 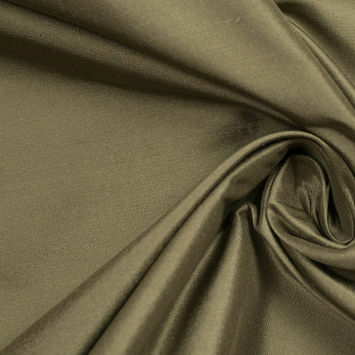 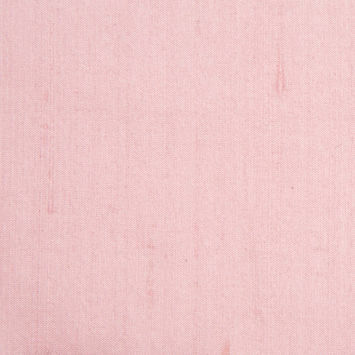 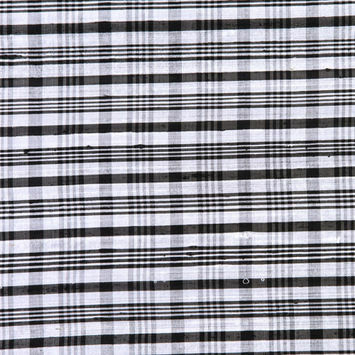 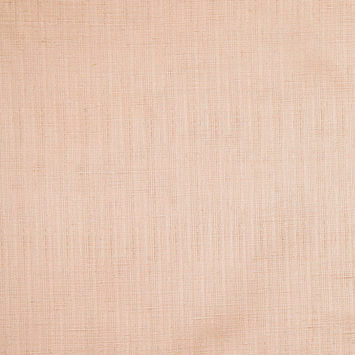 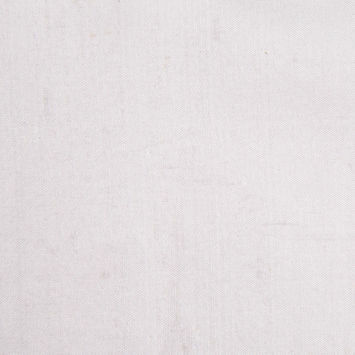 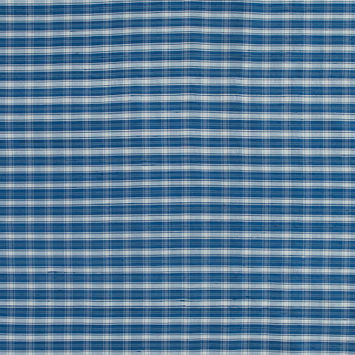 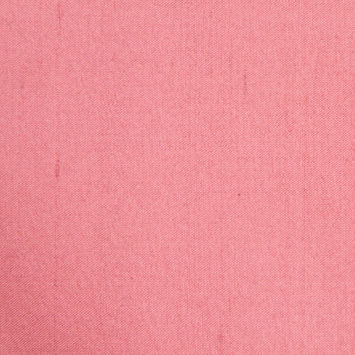 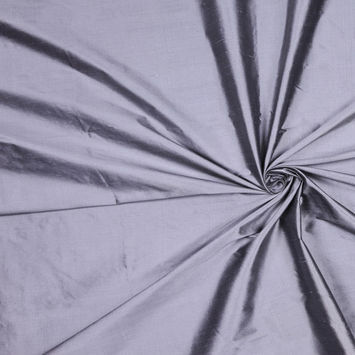 Dupioni Fabric was originally woven from double cocoons giving the material its distinctive slubbing and crisp drape. 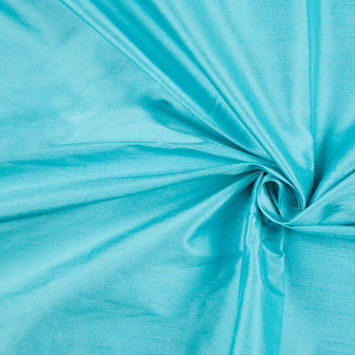 Both are often used for formal and evening wear as well as interior draperies, but consider which will lend itself more easily to your project. 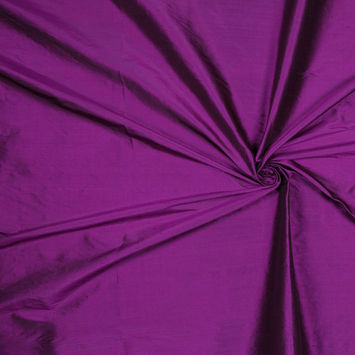 Top fashion designers and professional dress makers love Mood's Shantung and Dupioni collection for its quality and range.